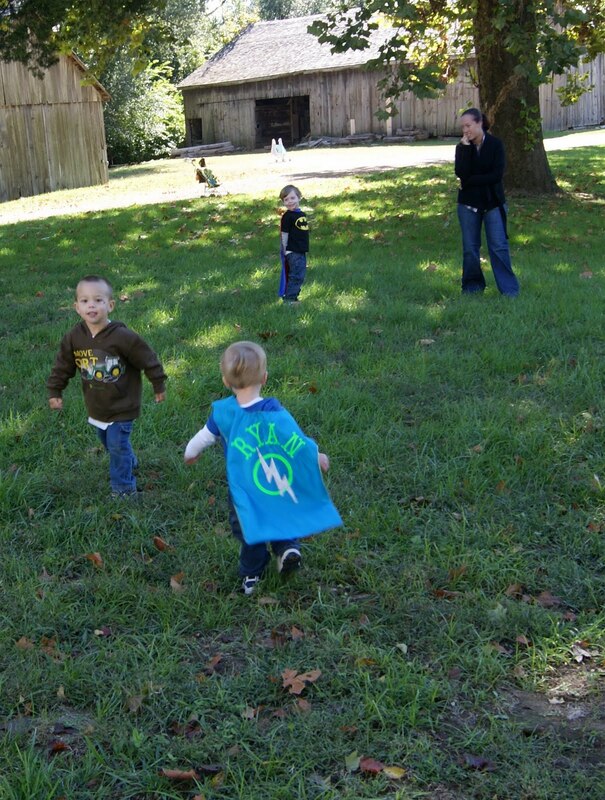 We met the kids and Moms from the St. Louis Babies On the Brain Message Board Group at Faust Park, for another AWESOME play date! 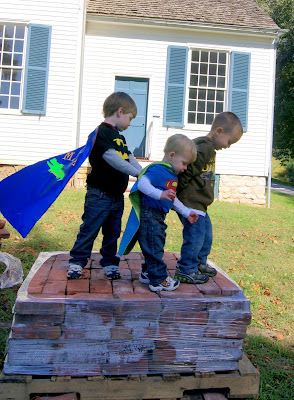 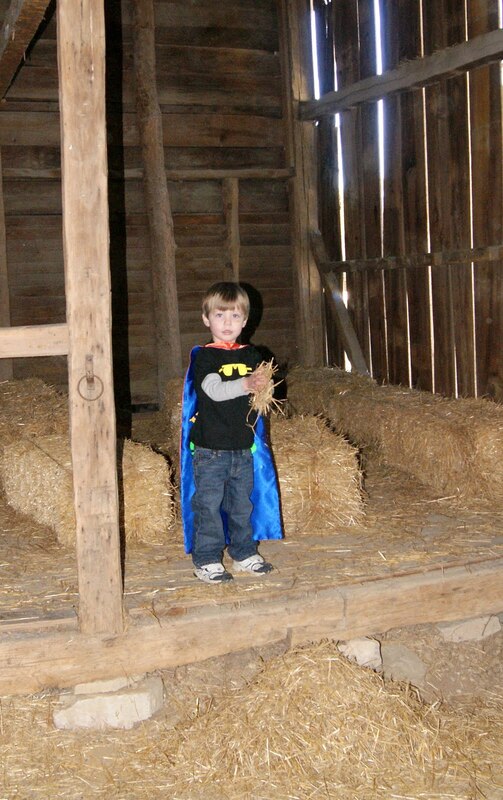 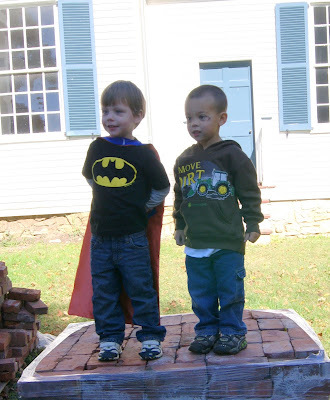 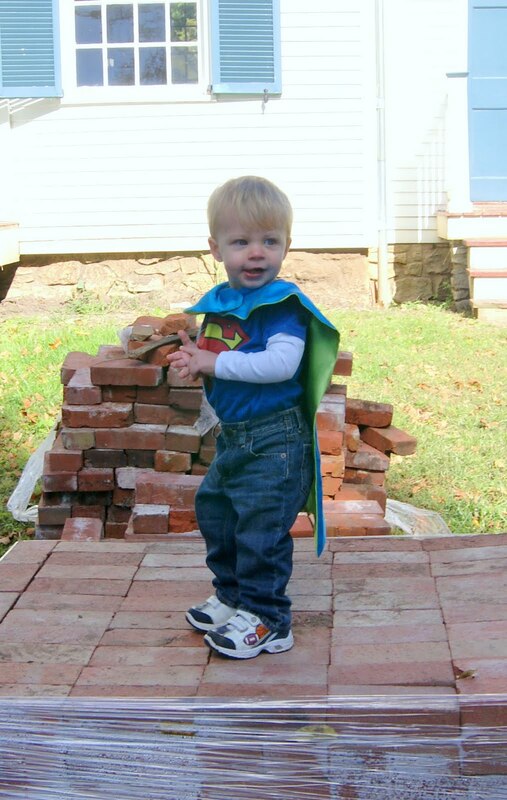 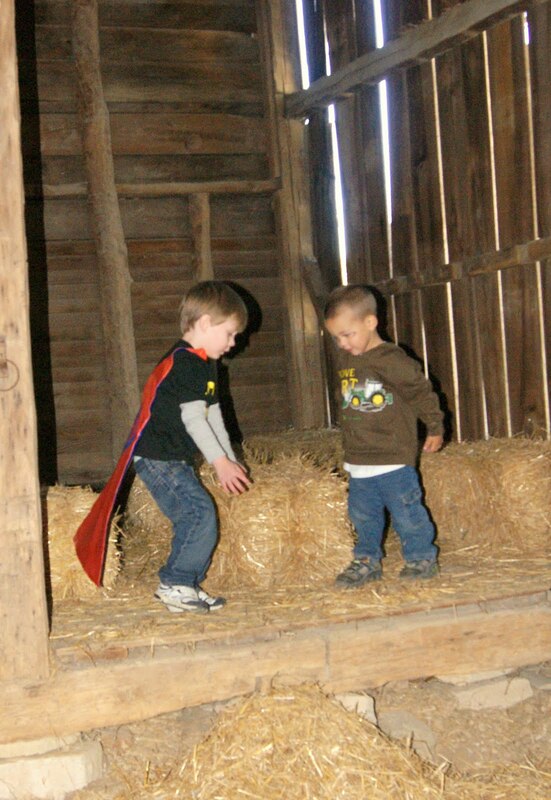 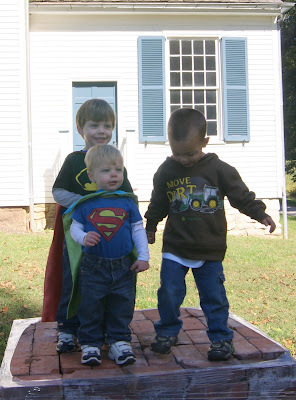 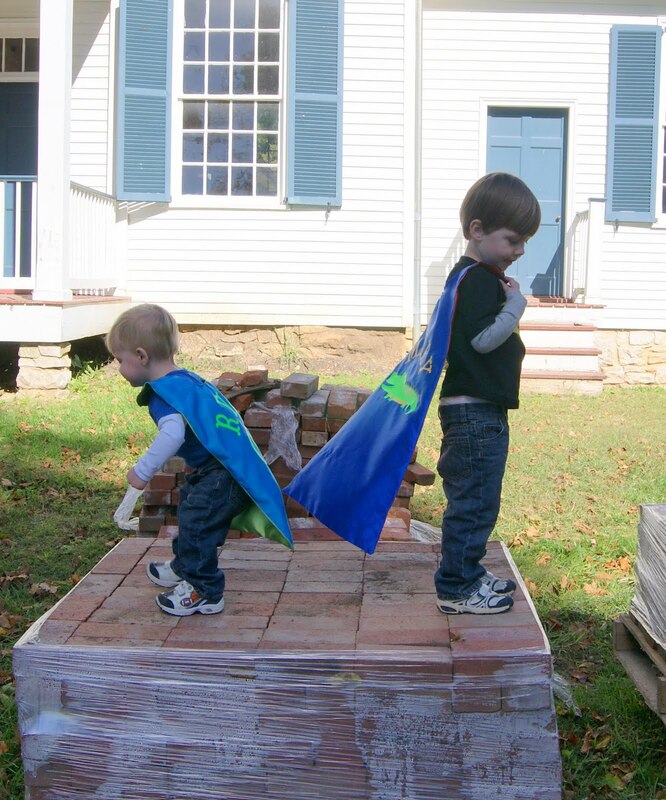 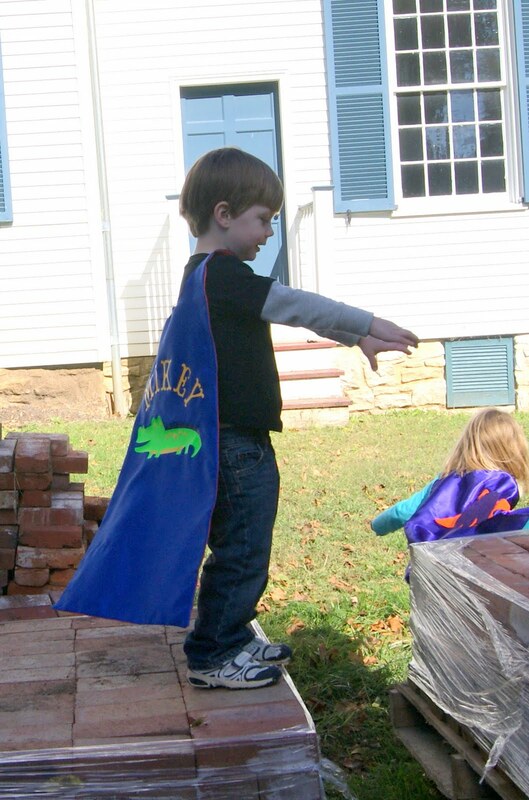 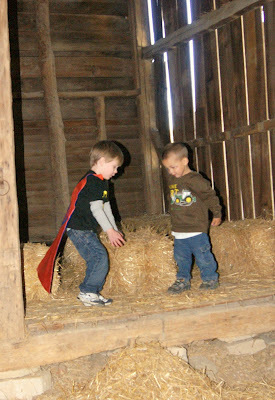 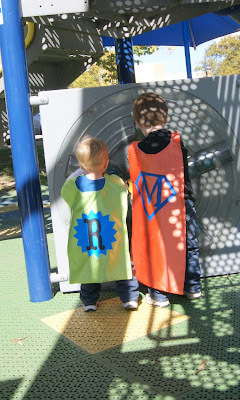 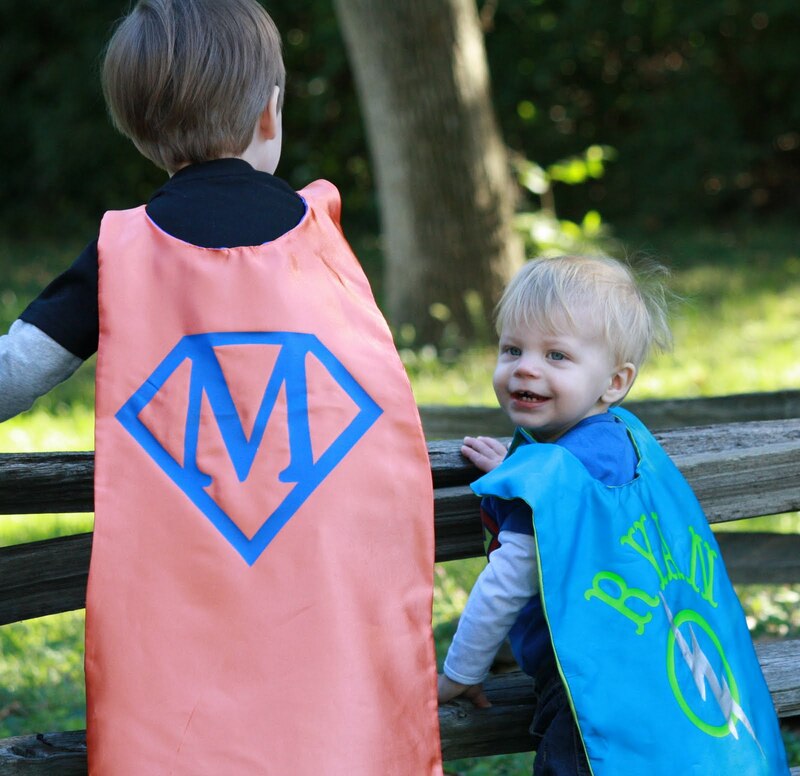 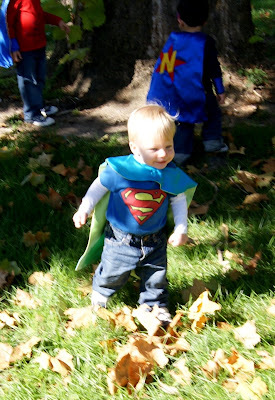 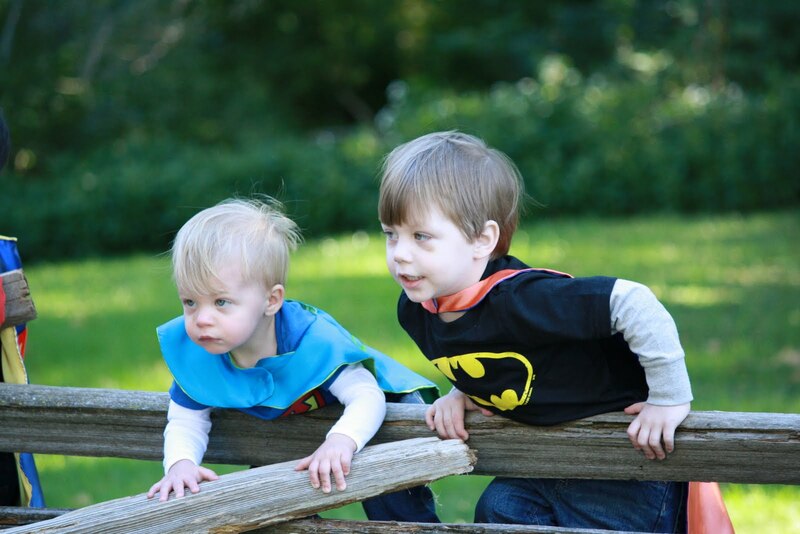 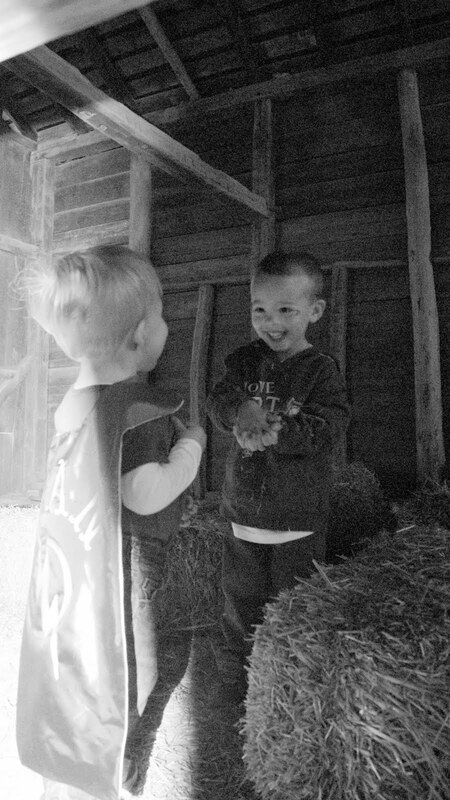 "St. Louis' Littlest Super Heroes in the Park!" 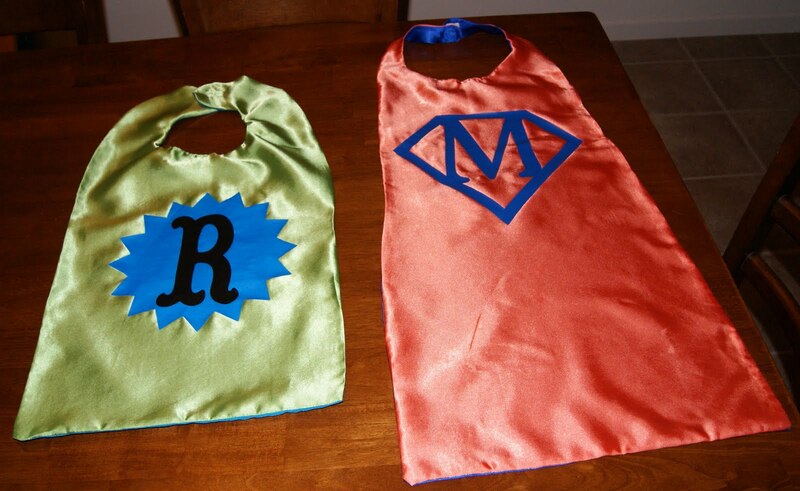 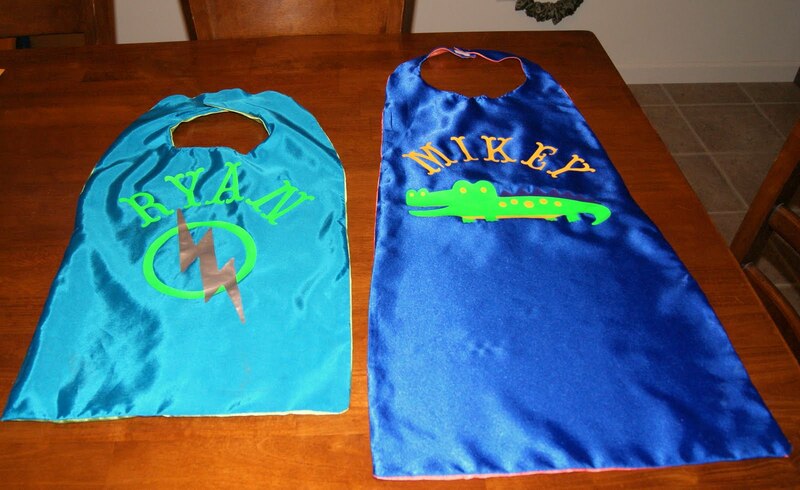 Mommy, Leanne, and Grandma all worked really hard to make capes for Mikey and Ryan. 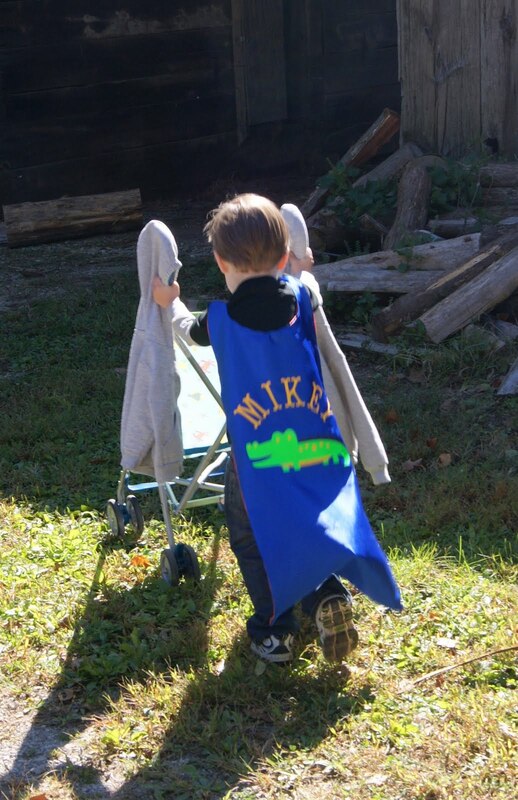 Mikey wasn't sure what his super power was, so while flipping through the book of options, he chose the alligator! 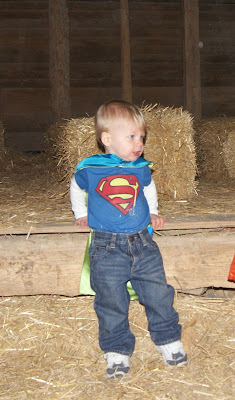 Not sure why, maybe he has jaws of steel? 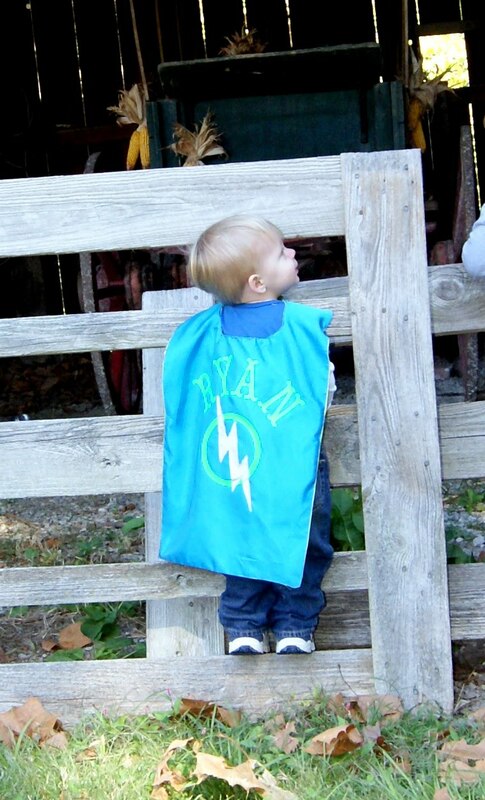 Mommy chose the lightening bolt, for Ryan, as he is a little speed demon these days! Hey Mommy, I'm not sure how long I can hold onto this fence! 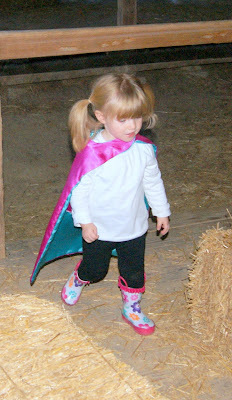 Olivia, was Super Boots girl! Leanne did an AMAZING job! 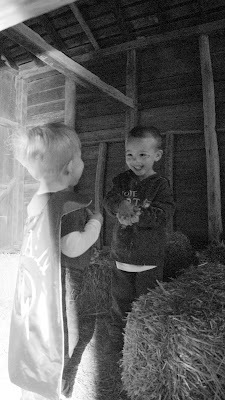 Ryan liked the Carriage House. 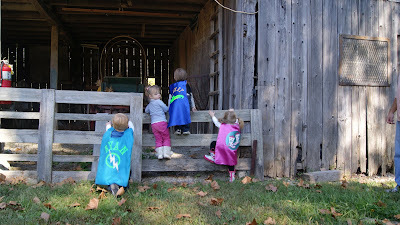 Ryan, Ellie, Mikey, and Olivia wanted to get a closer view of the old fashioned carriage. 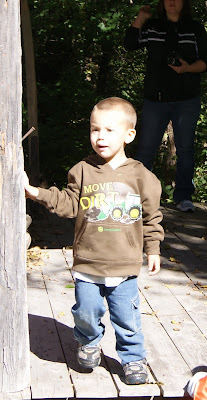 Ryan had so much fun! Ryan and Mikey, with their capes flying in the wind! Mikey wanted to know if he could fly...umm, not on your life son! 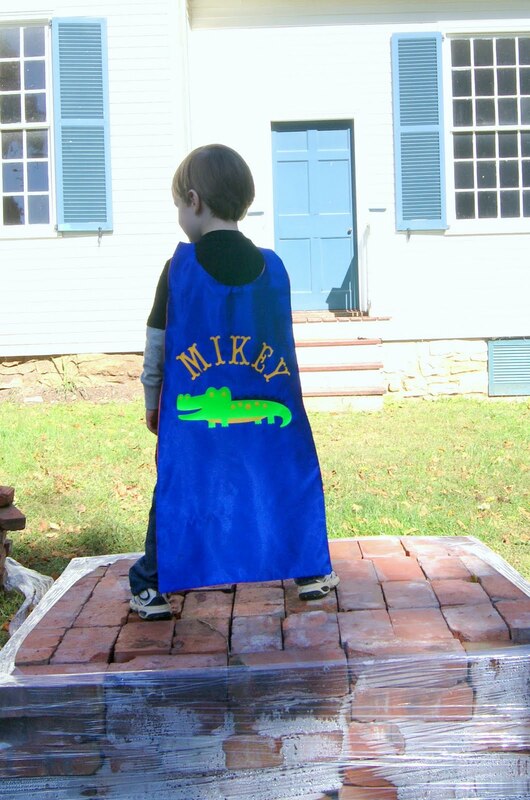 The back of Mikey's cape. Did you see that butterfly? All 3 of them looked at the same time! 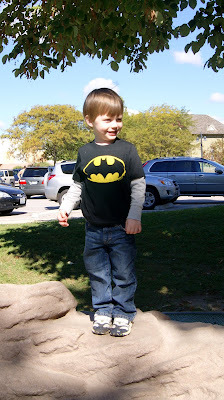 Mikey couldn't wait to go to the play ground! 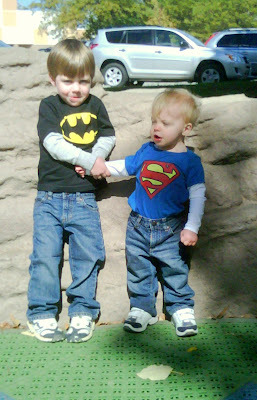 "Mommy, Ryan really does not want to hold my hand!" Time to go home! 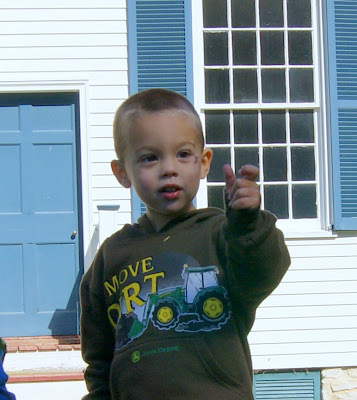 Thanks for the invite!